It’s been quite the wait but the new cable cars in Kuélap are finally running since the first of January. The spectacular historical site of Kuélap lies on the edge of the Peruvian Amazon and predates the Inca’s. The new cable cars to the complex are expected to cause a surge of visitors in the region. 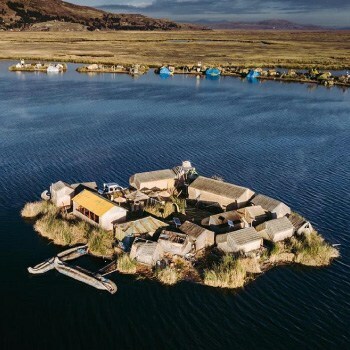 The mostly undiscovered Kuélap lies at the edge of the Andes with the Amazon at an altitude of 3000m. Before the cable cars there were only two ways to get to the site: by car or by hiking. 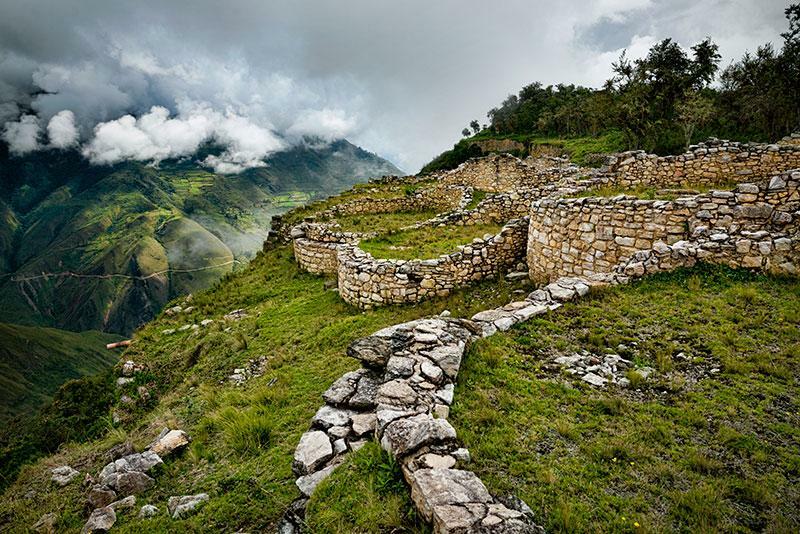 It takes about 2 hours to drive the 32km dirt road from Chachapoyas to Kuélap. The alternative is a 9km long hike from Tingo Viejo. The hike takes about 4 hours up, gaining 1200m in altitude and 2 hours to get down. 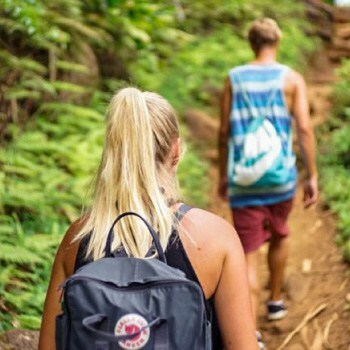 The new system will give travellers the opportunity to cover the 4km distance in a mere 20 minutes … During the month of January, local villagers can take the cable car service for free so they themselves can visit Kuélap. After January the price will be 20 soles (less than USD$6) for a roundtrip. The departure station is located 10 minutes from Nuevo Tingo. This station will have administrative and service areas, an elevator for people with disabilities, a cafeteria, a souvenir shop, a parking and a boarding area for buses. The cable cars are equipped with the latest technology and communicate on solar power. If there is rain, they are still able to provide service. If the winds are too strong, the advanced system updates the central and the lift is stopped and travellers evacuated. The walled city was built in the 6th century AD and consists of more than 400 buildings. 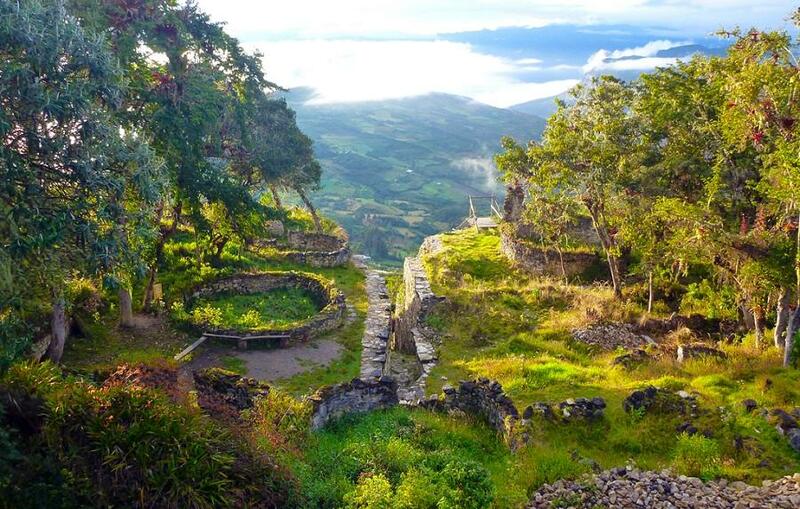 The complex overlooks the Utcubamba valley, offering visitors spectacular views of the cloud forest surrounding it. Although Kuélap is often referred to as a fortress, the minimal evidence of struggle suggests it served more as a refuge though. The two most important structures in Kuélap are the main temple, where numerous sacrifices were held and the circular platform, where a massacre of major proportions had taken place. This terrible event was orchestrated around 1570 by the Spanish Colonists during the Indian reductions. Unlike Machu Picchu, which was excavated almost completely, Kuélap looks more like a ruin in the woods. Parts of the 600m big site are still green and wild, giving the visitors the sensation that they are the first to enter this ancient realm. 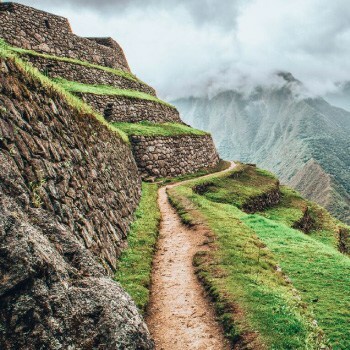 Kuélap is one of the biggest and oldest historical structures in South America and is considered Peru’s most important site after Machu Picchu. 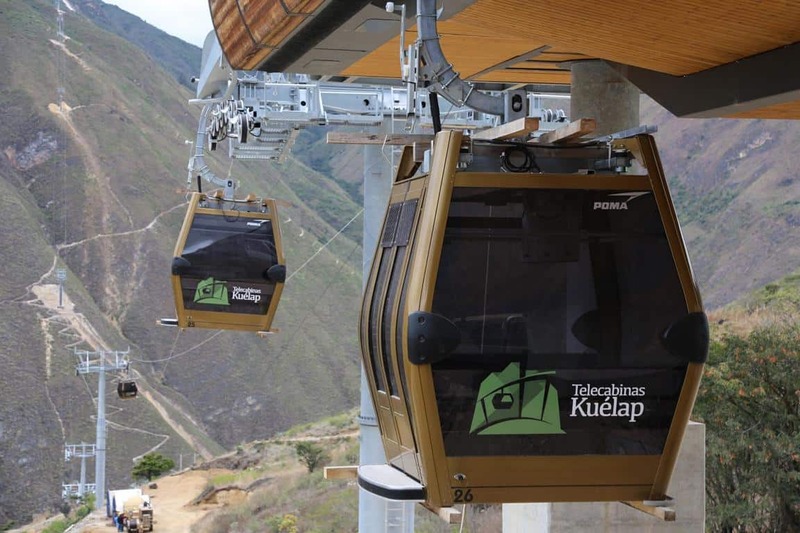 Last year, Kuélap received about 41.000 visitors but the new cable lift system is expected to more than double the amount of visitors. 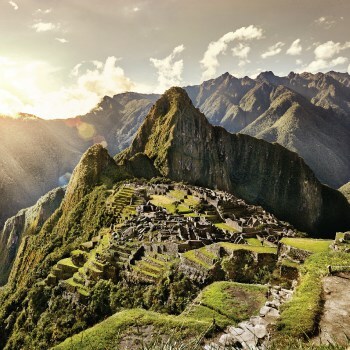 With a ticket to Kuélap only costing 15 soles (about $4), it is however a lot cheaper than the famous Inca citadel. 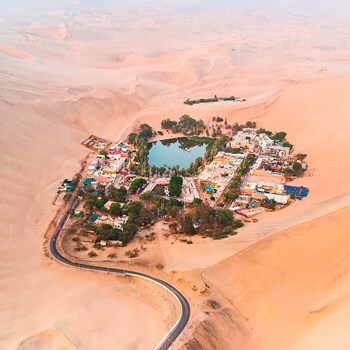 How to get to Kuélap from Lima? BY PLANE: A plane ticket would cost you $100+ to get to any of these airports. From there you still have a bus ride ahead of you. Jaen Airport: this new connection to Jaen was motivated by making Kuélap more accessible. 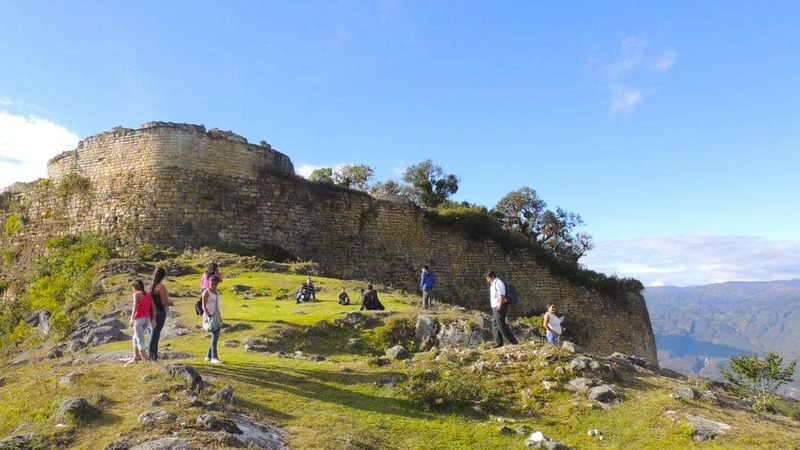 BY BUS: A bus ticket would cost you $35-44 to get to Chachapoyas. There are direct buses from Lima (from La victoria) but you’d have to spend more than 23 hours on the bus. 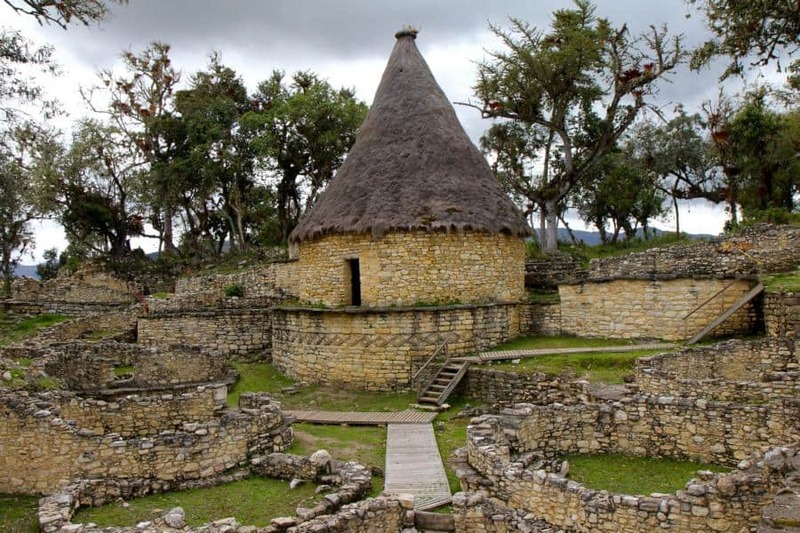 Of course, from Chachapoyas you will still need to take a taxi to Nuevo Tingo. Here you can take the cable cars up to Kuélap. Please keep in mind that these are guidelines – in reality prices and travel time can vary. Kuélap lies on the edge of the Amazon so the climate is very rainy. We recommend going between May and September when it’s the warmest (Max. 22°C – Min. 13°C). The cable cars are just an example of what the Peruvian government is doing to make the north of Peru more accessible. 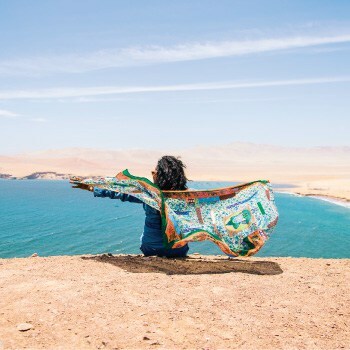 They are opening the doors to international and national visitors to explore more than just the South of Peru. 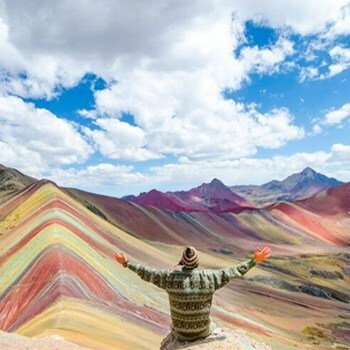 With a country as vast and endlessly interesting as Peru, it will become a true treat for travellers. 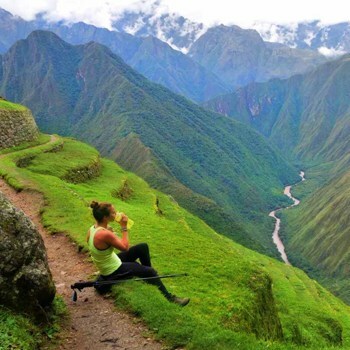 To book a tour of Kuélap we recommend you use FindLocalTrips.com a search and comparison website for tours across all of South America.